The dog days of summer here in the Midwest can remind one of a hot, dry desert. Yet, some plants refuse to be taken down by Mother Nature. You could call them the Ultimate fighters of the horticulture world. 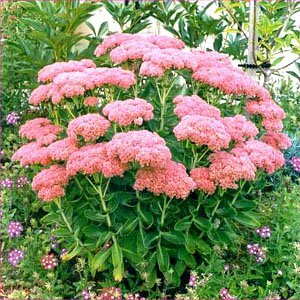 These plants have stood the test of time and have been selected not only because they are hardy and easy to grow, but because they can withstand hot, dry summers better than most others. It also helps to choose plants native to our area because they adapt to changing climate conditions. Besides selecting drought tolerant plants, consider the soil. Conditioning the soil with organic matter helps to retain moisture. 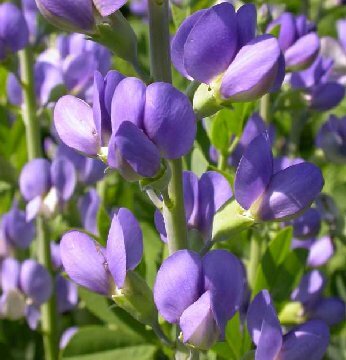 Baptisia – Blue indigo flower spikes in spring on shrub like plant 3-4’ tall x 3-4’ wide. Seed pods turn black in fall. Attracts butterflies. 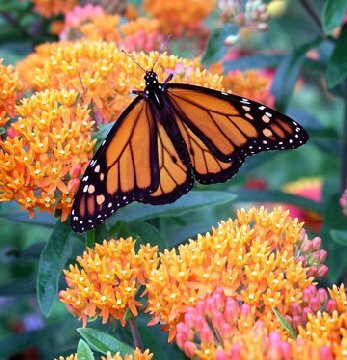 Butterfly weed – Orange / yellow flower clusters June – Aug. Grows 1-2’ tall X 1-1.5’ wide. Attracts butterflies. 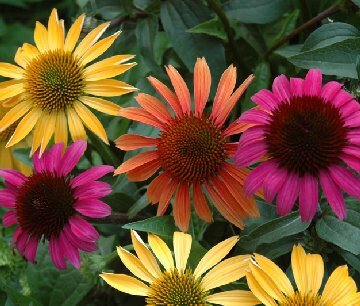 Coneflower – Daisy type flowers in shades of purple, white, yellow & red. Also available in pom-pom varieties. Size depends on variety. 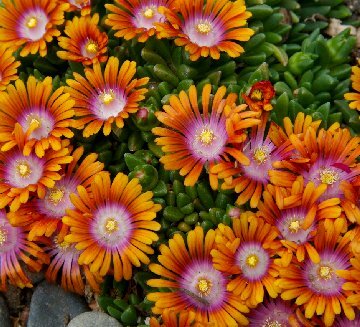 Delosperma – Low succulent type foliage with small daisy type flowers of purple, orange or yellow June – Sept. Great ground cover growing only 3-6” tall. 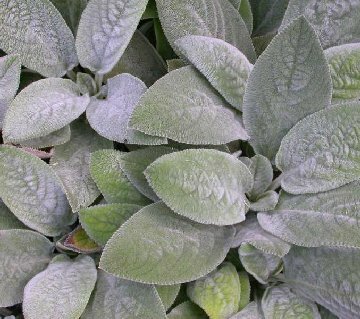 Lambs Ears – Low spreader with fuzzy grey-green foliage topped with pinkish purple flower spikes. Kids of all ages love this one. 6-10” tall (12-18”) with flowers x 12+” wide. 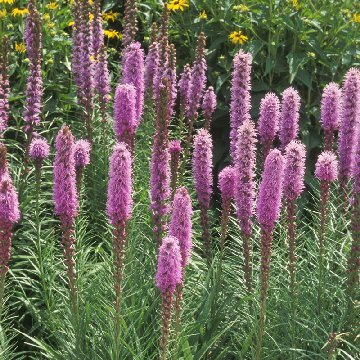 Liatris – Lavender-purple flower spikes above lance shaped foliage July-Aug. 2-4’ tall x 1-2’wide. Great cut flower that attracts birds, hummingbirds, & butterflies. 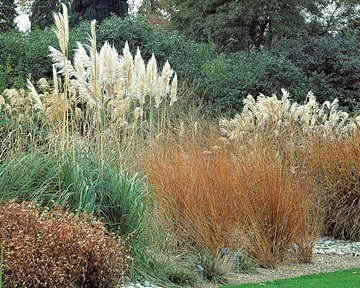 Ornamental Grasses – Wide range of variety. Choose from narrow or thin blade, solid or variegated. 2’+ tall depending on variety. 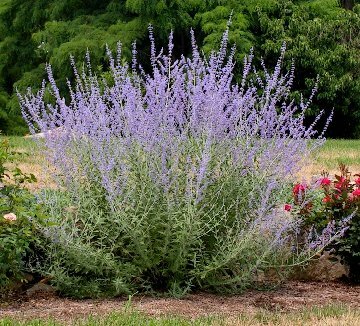 Russian Sage – Tall airy flower spikes of lavender-blue above aromatic grey-green foliage bloom mid summer- fall. Plant grows shrub like, 3-4’ tall x2-3’ wide. Sedum – Available in upright or ground cover varieties. Succulent type foliage topped with flower cluster of yellow or rose red depending of variety. Yucca Rattle Snake Master – Missouri Native plant. Blue-grey foliage is strap like and rather stiff in texture. Each flower ball is suspended above the plant like at star. Tiger Eye – Chartreuse new foliage quickly develops into lacy yellow leaves that contrast nicely with rosy pink stems – orange fall color. Plant in partial to full sun. Grows 3′ to 6′ tall x 3′ to 6′ wide. 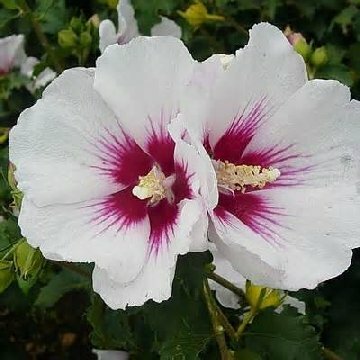 Althea – Better known as Rose of Sharon grows 6-8’ tall x 5-6’ wide. Showy flowers in shades of purple, blue pink & white appear in June-Oct. Attracts birds & butterflies. Can be used as a hedge or as a specimen plant. 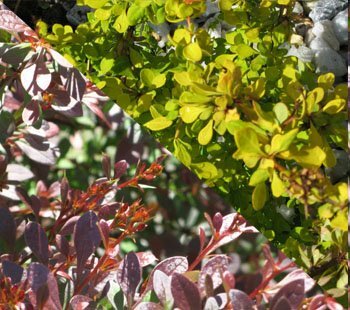 Barberry – Excellent choice for low maintenance yet attractive shrub. Available with foliage in shades of red or yellow. Yes they have thorns but that also makes them deer & rabbit resistant. Size depends on variety. Dwarf Burning Bush – Great accent of hedge. Deep green summer foliage changes to scarlet red in fall. 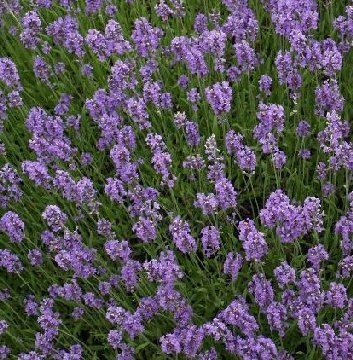 Grows 6′ – 8′ tall x 8′ – 10′ wide. 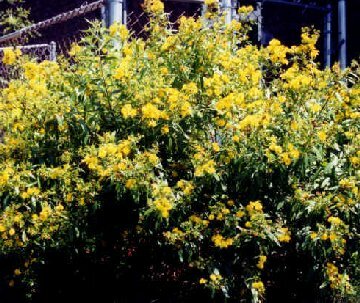 Shrubby St. Johns Wort – Missouri native shrub that grows 1-4’ tall & wide. Dark green lance shaped foliage with showy bright yellow flowers June – Aug. Cone shaped seed capsules burst open in fall to release black seeds.